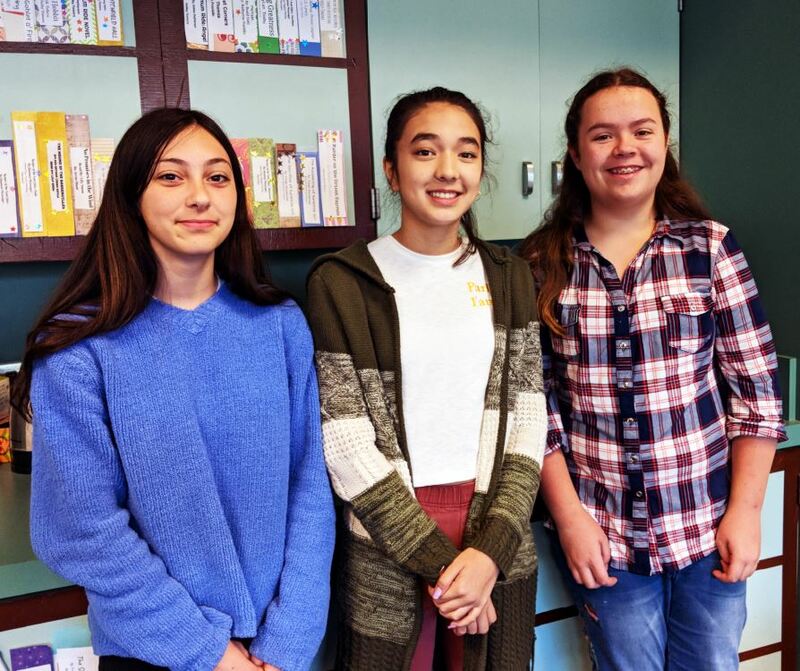 LCHS 8th-graders Sophia Ponce, Esme Salzman and Chloe Morgan emerged as finalists from thousands of entries this year in Chapman University’s annual Holocaust Art and Writing Contest. 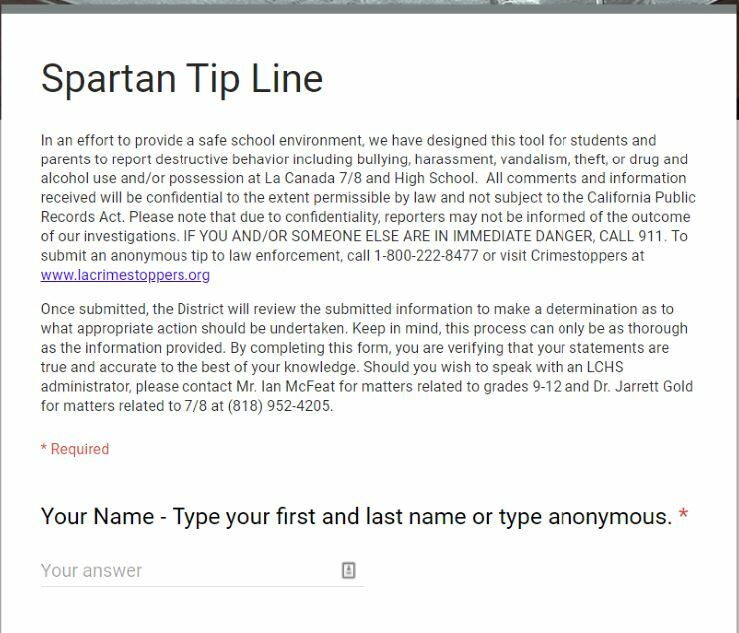 Thirty La Cañada High School middle-schoolers signed up this year for a homeroom that, instead of allowing them to catch their breath in the middle of a hectic school day, asked them to ponder and engage with some of the world’s most difficult subject matter. The period was geared toward completing projects for Chapman University’s annual Holocaust Art and Writing Contest, which, in partnership with the 1939 Society, invites middle school and high school students from around the world to create works of art in response to recorded oral testimonies from survivors. La Cañada High School campus this year, 45 minutes later than before. The change was made in an effort to give adolescent students more time to sleep. Jimmie Myers said he believes students in his zero period orchestra class are benefiting from the extra shuteye they’re getting this school year. “They laugh at more of my jokes,” he said. 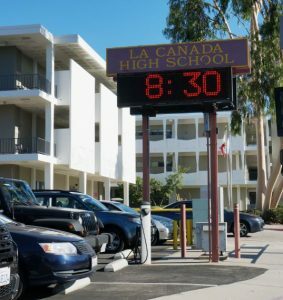 La Cañada Unified School District officials hope an overnight trip to Stanford University will lead to a lasting change in their school community’s culture. A small contingent of educators, administrators, teachers, parents and students from La Cañada High School and LCHS 7/8 traveled to Stanford last weekend to talk about student stress. 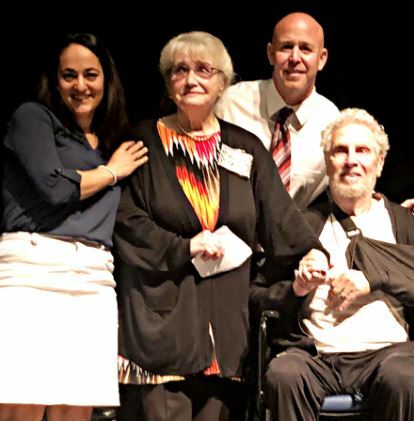 Attending along with similarly high-achieving districts from across the United States, LCUSD was selected to be part of at the 13th Challenge Success conference, which, yes, asked its guests to challenge the typical notion of success.